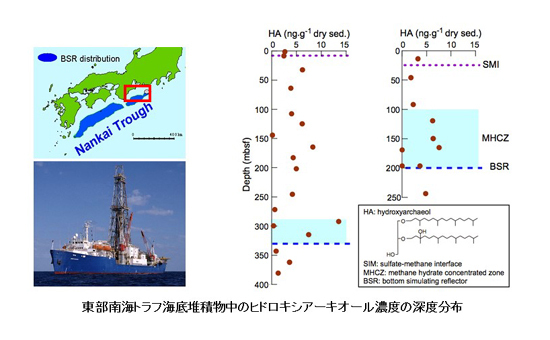 参考文献：Yoshioka H, Mochimaru H, Sakata S. Takeda H, Yoshida S. (2015) Chemical Geology 419, 92-101. 参考文献：Oba M., Sakata S., Fujii T. (2015) Organic Geochemistry 78, 153-160. 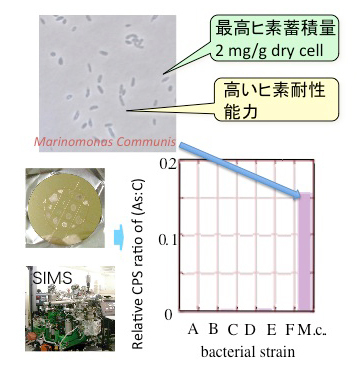 参考文献：Mayumi et al., (2011) Environmental Microbiology 13(8), 1995-2006. 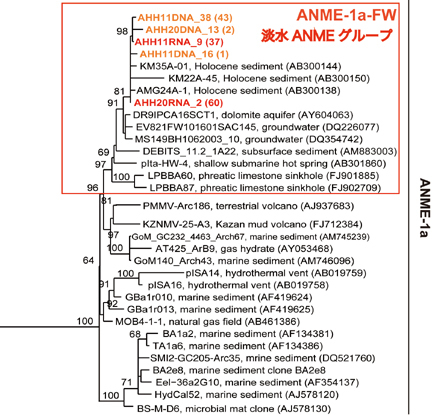 参考文献：Yoshinaga et al., (2011) Microbes and Environments 26(3), 189-197. 参考文献：Takeuchi et al. 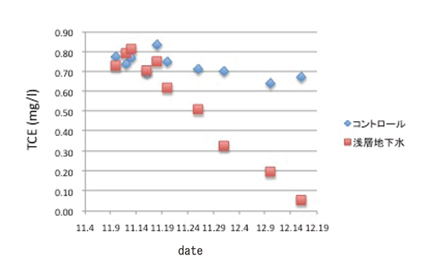 (2011) Journal of Contaminant Hydrology 124, 14-24. 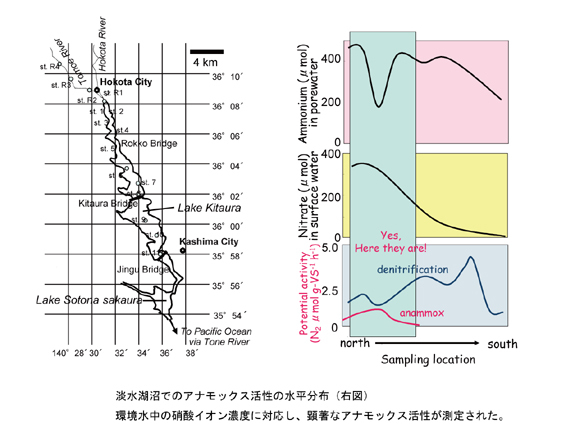 参考文献：Yoshioka et al., (2010) Geobiology 8, 223-233. 参考文献：Takeuchi et al. 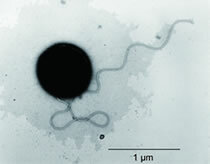 (2007) Journal of Biotechnology 127, 434-442. 参考文献：Takeuchi et al. (2004) Environmental Geology 45, 891-898. 参考文献：Takeuchi et al. (2011) Environmental Microbiology 13(12), 3206-3218. 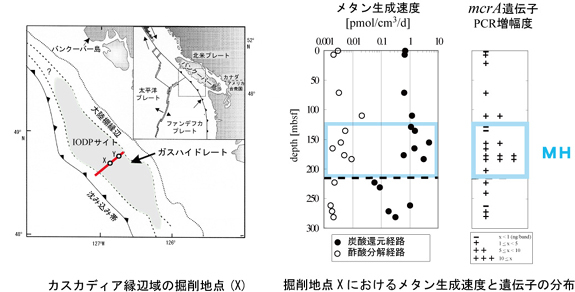 参考文献：Mochimaru et al., (2009) IJSEM 59, 714-718.